Irish violinist Claire Duff’s playing has been described as “full of fire, flair and brilliance". 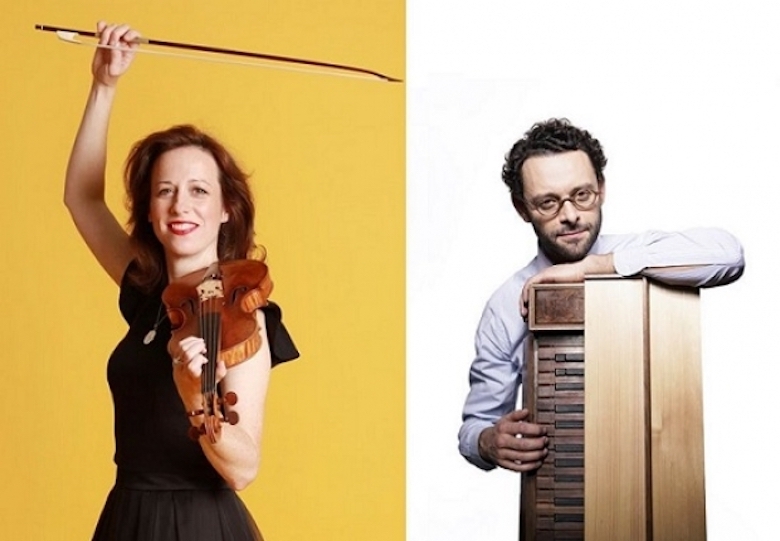 For this tour, she is joined for the very first time by the dazzling young French harpsichordist Benjamin Alard, diving deep into Bach’s powerful musical meditations on suffering, loss – and redemption. 'Fantasia' was a form often used by Bach, described as 'the play of imaginative invention'; the term implies freedom, unpredictability, an element of surprise. As the music flows, moving forward and reaching upward, it takes some twists and turns, and a resonance from the past filters through. Born in Hartford, Connecticut, Jane O’Leary has been resident in Ireland since 1972.